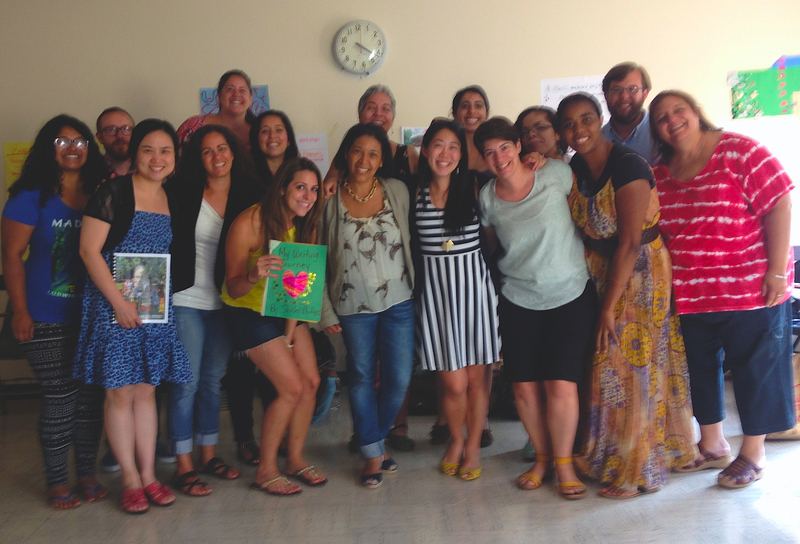 The 2014 Invitational Summer Institute ran from July 8 – 31, 2014. Congratulations to all of our wonderful participants and, as always, thank you for sharing. NYCWP Summer Institutes offer teachers a leadership experience in the teaching of writing and reading. Participants explore ways to improve the teaching of writing in the classroom, and prepare to disseminate strategies and methods to larger audiences of teachers. These institutes bring together ELA and content-area teachers from elementary, middle, and high schools across the city. All institutes balance theoretical, practical, and experiential components and encourage adaptation of sound literacy education practices and applications. Teachers leave summer institutes with new lessons and resources, and with draft action plans that inform their curriculum and instruction in the coming year.